Shaheer Sheikh’s drool worthy pictures to make your day special! 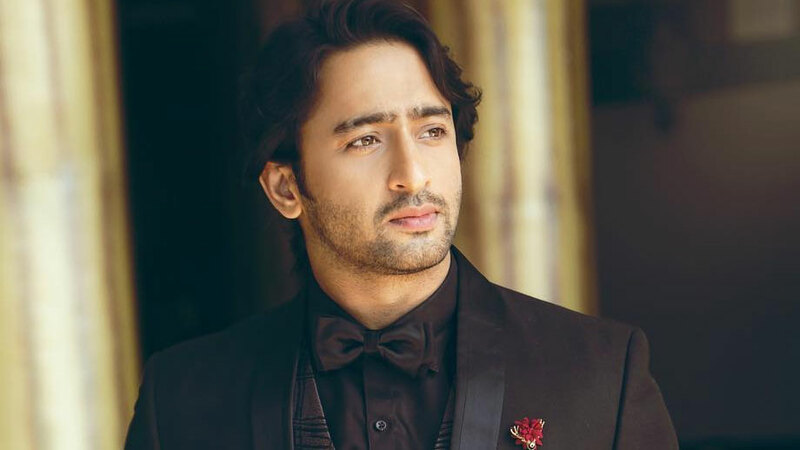 The good looking Shaheer Sheikh undoubtedly rules the heart of many young girls. From his appearances on small screen with Kya Mast Hai Life, Navya, Mahabharat and Kuch Rang Pyaar Ke Aise Bhi, he created a niche for himself. 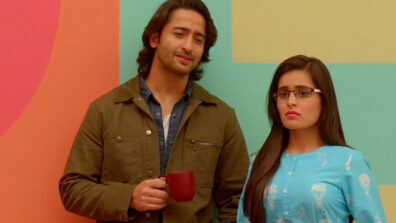 Now, a few shows older, Shaheer, is once again casting his spell on us through his show Yeh Rishtey Hain Pyaar Ke. 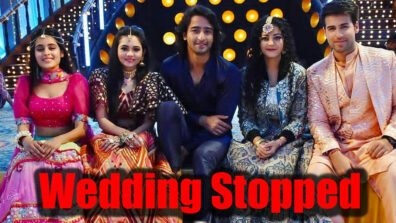 We are pretty sure that Shaheer’s fans are enjoying his stint in his new show. For the fans of Shaheer, we bring some drool worthy pics of the hot man. Have a look at them and enjoy. had to click a picture for u guys. #madMe #shaheersheikh good night.